Finding the best wireless router is not easy when more than 100+ brand available in the market. 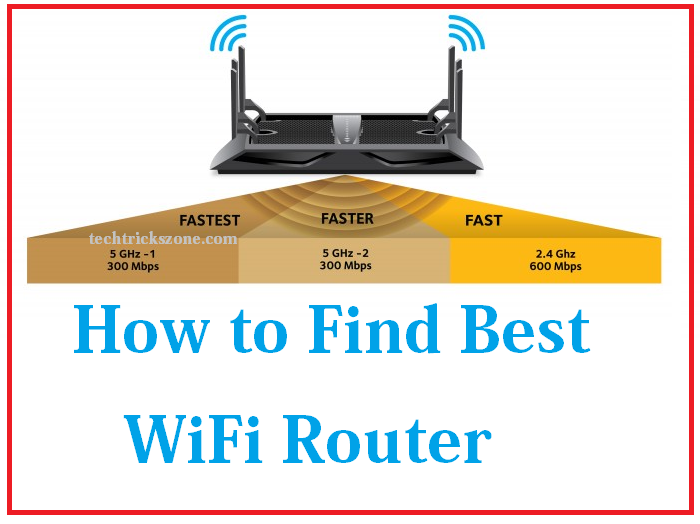 Read the full post to get how to find best wireless router for you home and office with best performance signal quality and stable connectivity speed. 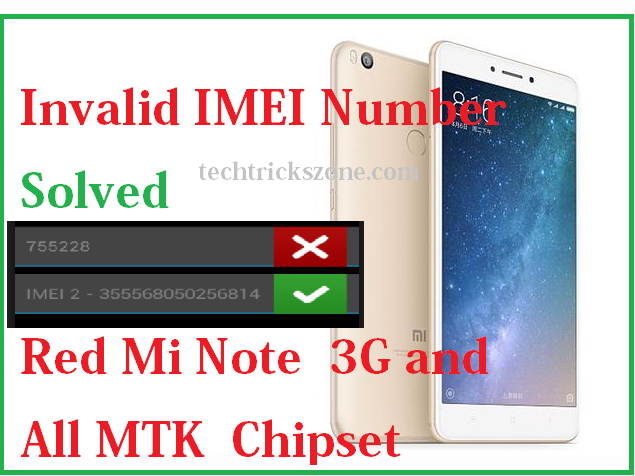 Popular Post :- How to Connect Any Wi-Fi without Password from Mobile? Whether you’re dealing with slow speeds or WiFi dead zones, a new router can improve your internet experience. Reviews.com spoke with networking experts and WiFi geeks to get to the root of what matters. Their top picks come with the latest protocols and recommended frequencies, have been independently tested for speed and range, and boast a great track record with consumers. A lot of things factor into your home network performance: the speeds in your internet plan, your home’s layout, the number of devices connected and the way they’re being used, and regional internet traffic. Routers range from the budget $20 picks to $400 powerhouses. While top-of-the-line is always appealing, an expensive router is an overkill for the majority of users and you may not need the features that make it worth that price tag. Reviews.com found routers with the latest protocols and recommended frequencies, verified independent testing, and a great track record for working for the majority people. There are a lot of wireless routers out there — we’re talking 10,000+ — and in truth, there’s no perfect one. Router performance is going to depend on your home’s design, your internet usage, and your internet provider. The internet you pay for from an internet service provider (ISP), like Comcast, will have an effect on your internet’s performance — if you only pay for 30 Mbps, you won’t get a single Mb more than that. If you’re using the same router your ISP has rented to all your neighbors, there will be some spatial traffic that can slow your internet down too. 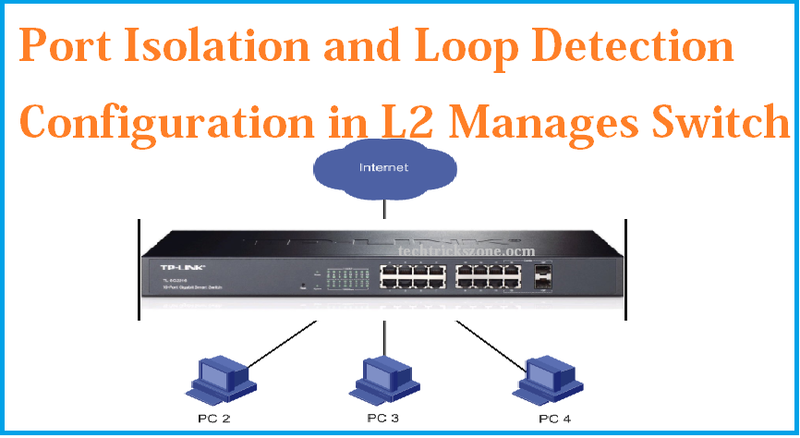 They focused on must–haves: the latest protocol, dual frequencies, and security. Reviews.com broke router features down into two categories: basics that every router should have, and advanced options for power users (that most people don’t need). Advanced features can be expensive, and take work both to setup and optimize. You have to know how to hack them to use them and that’s a little higher-level than your average router upgrade. But for more advanced users, these features may be worth the monetary upcharge. Then they did independent testing to verify performance claims. Still looking at 129 routers, could they measure up to their claims? The speed capabilities advertised by all these routers are theoretical maximums in controlled environments, meaning you’re unlikely to consistently experience these speeds at home. You can come close to advertised speeds in the real world if you’re plugging your computer into your router directly, but that entirely defeats the purpose of WiFi. In reality, you’ll probably be received speeds around half of the theoretical cap. The best way to know how a router will perform (wirelessly) beyond the marketed stats is to test its speeds in various simulated situations (e.g. next to the router, 30 feet away, 100 feet away). Which is the best channel for WiFi?